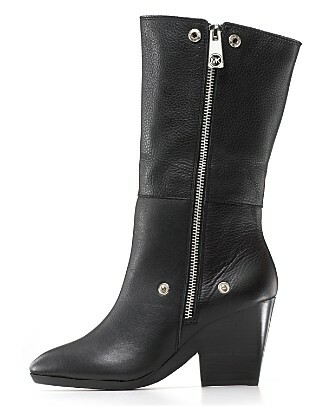 nikkistyle™: One Boot, Two Looks! 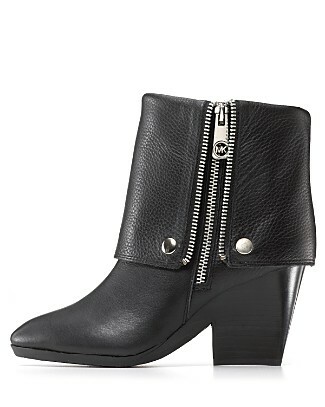 Style Notes | Michael Kors presents: Bassey the convertible bootie. Isn't this a cool concept? From the silver buttons to the silver side zipper, I love this look! Seriously, there is so much versatility here: urbanista by day, cowgirl by night!